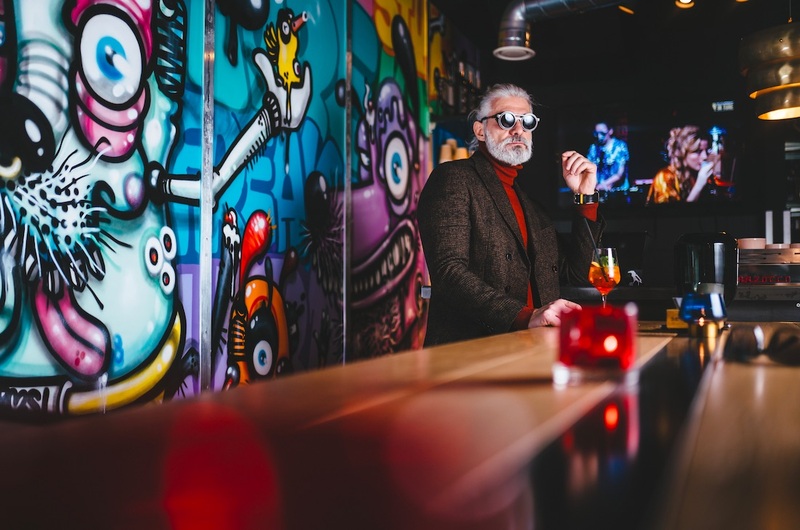 SEVENFRIDAY co-founder Arnaud Duval on innovative retail spaces and their latest watch, the Urban Explorer. Photograph of a SEVENFRIDAY space in China. 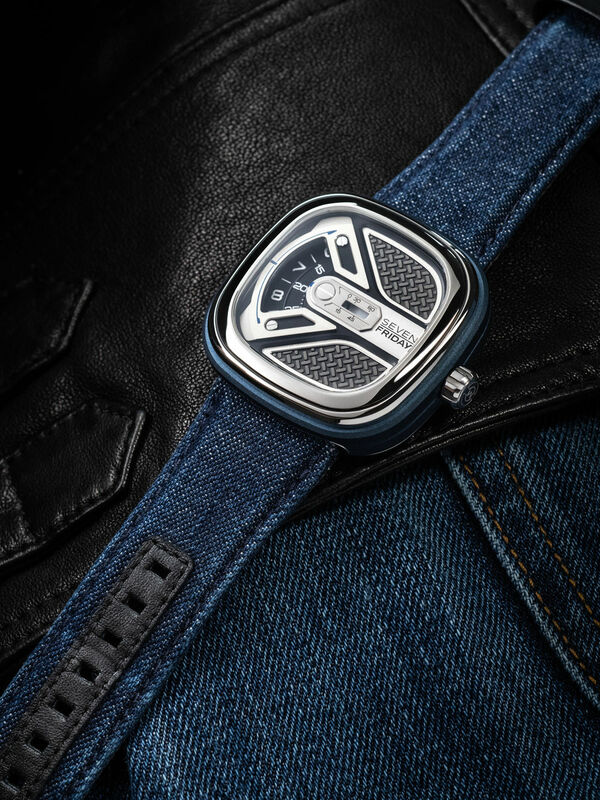 In a world driven by consumerism, it’s rare to find a company with an ethos like SEVENFRIDAY. 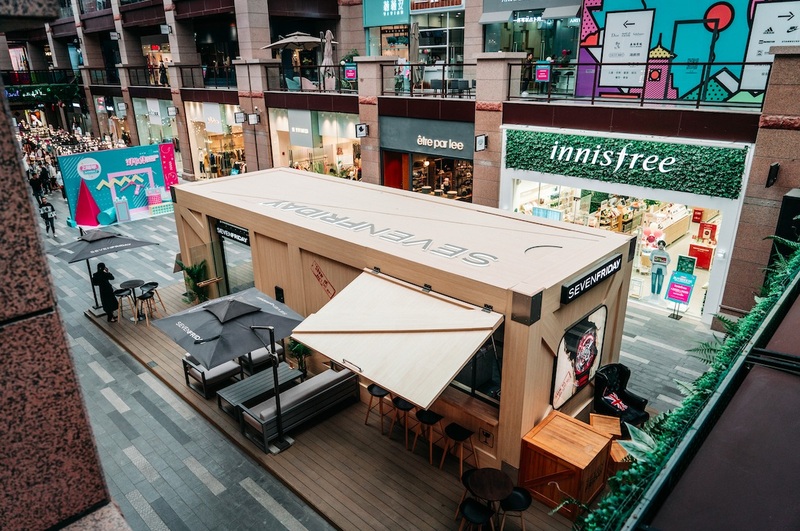 Though their product range is made up mainly of watches, the brand is set on promoting a lifestyle, which they convey both through genuine interactions with their community online and their innovative retail spaces IRL. 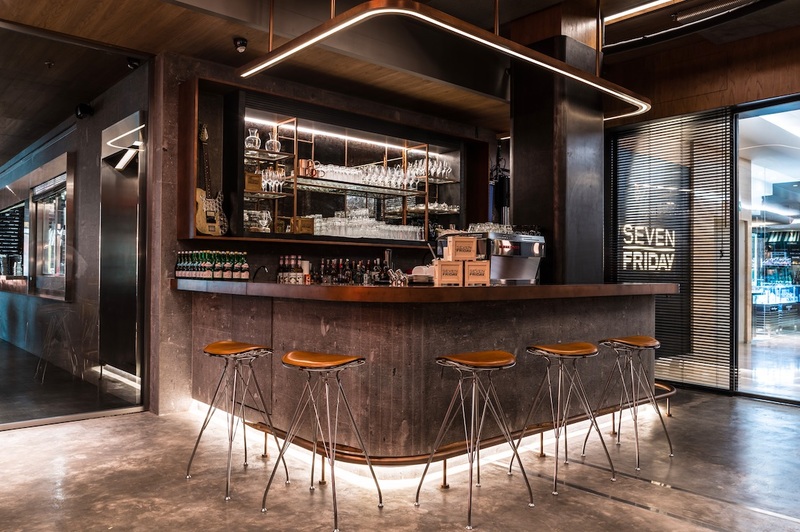 Walk into any of their stores – which are situated across the globe in locations including China, Jakarta, Mumbai, and Taipeh – and you’ll be met with a warm welcome and a food and drinks menu. Shopping is secondary, and never imposed – what they really want you to take away is an understanding of what they’re all about. 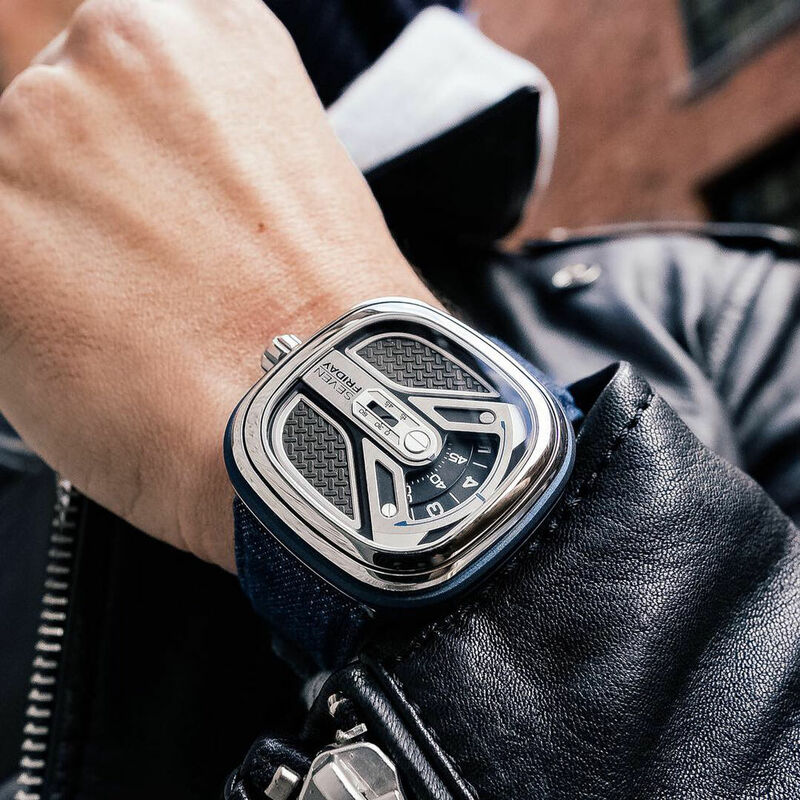 Following the launch of their new Urban Explorer watch, we caught up with Arnaud Duval, Head of Design at SEVENFRIDAY, to talk company culture, innovative design and selling a way of life. Photographs taken at a SEVENFRIDAY space in Zurich. 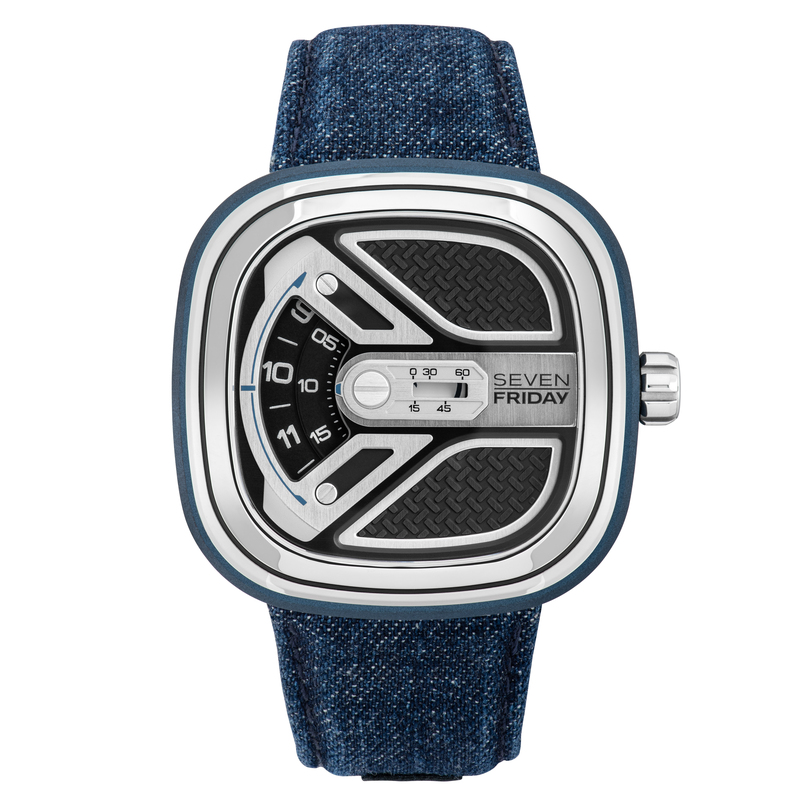 So the SEVENFRIDAY ethos is all about challenging the norm. Why does this approach appeal to you? It’s something that was natural for us. We wanted to push further, to really have something that can shake up this old industry, which is the watch industry in Switzerland. It’s very expensive, and what excited us was always beyond 20,000 Swiss francs, or 10,000 pounds. We thought it should be possible, in a way to [make] a very cool watch, with a proper design, but in an affordable way. We didn’t want to have a descriptive name, or a product name. Since the beginning we wanted to have a lifestyle name, beyond the products – an attitude. 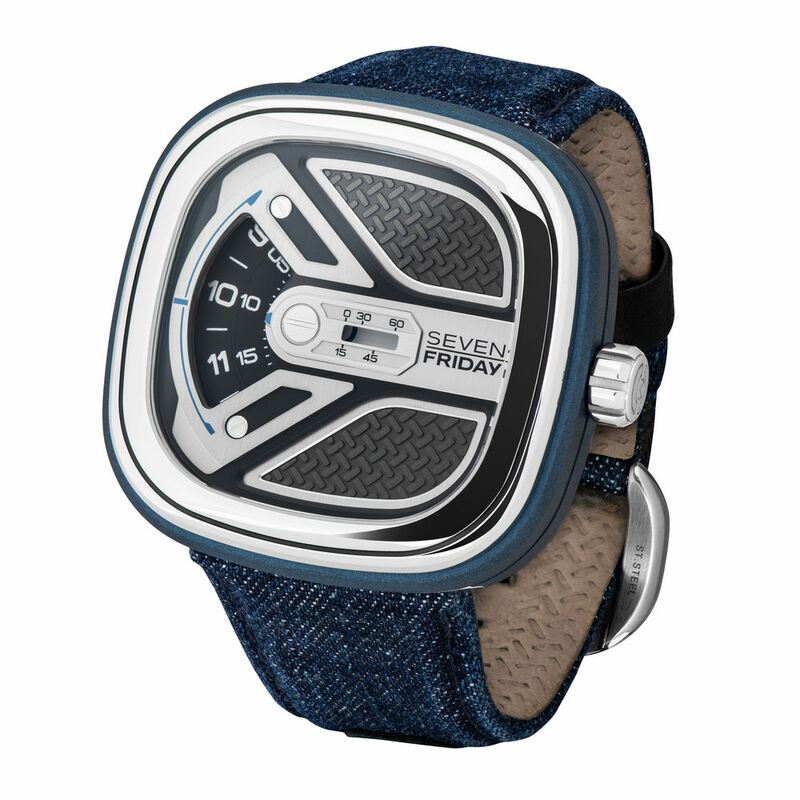 SEVENFRIDAY is a common thing we have here – it’s that we enjoy Friday, not because it’s the last day before the weekend, but it’s kind of another mood just before the weekend. It’s a specific day where everyone is in a better mood. We enjoy working, we enjoy doing things and every day should be like Friday. We try to apply this principle in our company as well. The M1B/01 Urban Explorer watch. How do you convey this lifestyle through social media? We were the first to use Instagram – when none of the competitors even thought about it. We partnered with digital & print publication Watch Anish, and that was the beginning of our success in social media. 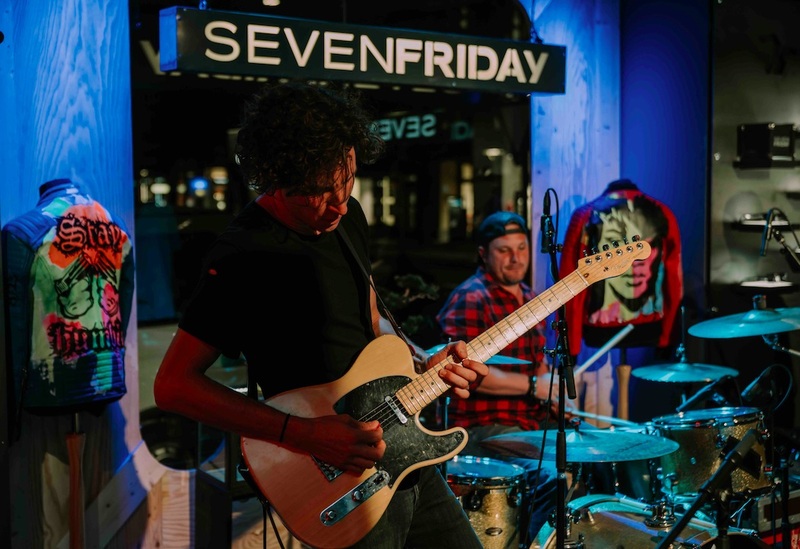 SEVENFRIDAY has a certain style and visual language and we work with a set of dedicated photographers, but most importantly, we do everything in house. We also pay attention to post-product shots where you can see the quality, as it’s one of our commitments to have not only the perceived value, but the real value at the end. If you really look at not only the design, but the quality of the execution, we’re using very good suppliers and we pay attention to every detail, so we are not ashamed to go close-up. Can you tell us about the new The M1B/01 Urban Explorer watch? We really like to travel and explore new cities. We always enjoy a mix of old industrial areas and modern architecture, and we wanted to design a watch in our collection that can fit with this variety. It’s all about the feeling you get when you’re there. We have quite a lot of sporty or elegant twists in our collection, but we were missing the Urban Explorer’s casual approach. That’s also why we chose the denim strap option, because it fits for any casual occasion. It’s really anyone, I would say. We have an international approach to things, and we attracted quite a lot of different types of customers towards our brand. I think the design and the different collections we have helps to attract different kinds of people. It’s a little family. 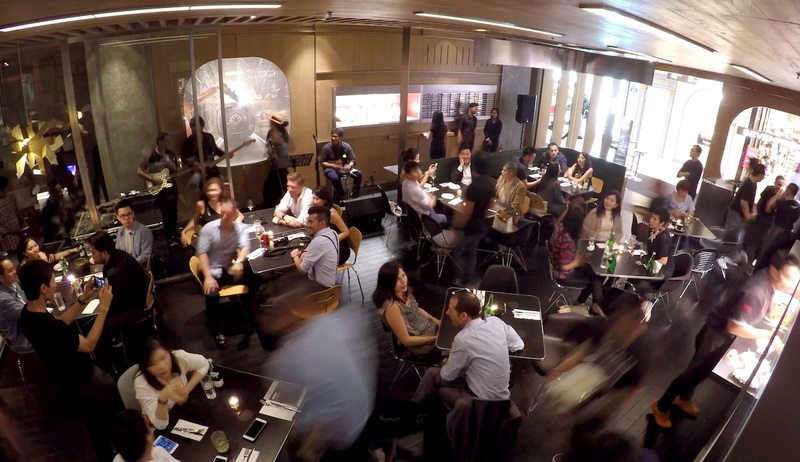 Tell us about your innovative retail spaces? It’s really a good way for us to show what we’re doing with the DNA of SEVENFRIDAY. We don’t call them shops, because it’s our own experience on offer. We don’t want people to feel pushed to buy, because we hate this approach. First, we welcome them – most of the time they can have a drink, they can have food. It’s not a boutique where you buy watches or products only. The products are there, you can have a look, you can buy of course. But the first thing we want is to let the people understand what we are doing – our DNA and experience our way of life. It’s cool to put some visual communication in the shop promoting that you’re a super cool brand, but the best way to do it is to make people believe this experience. It’s not easy, because it’s another approach. It’s time-consuming and it’s a lot of money. But we’ve wanted to build that since the beginning, so we are following our path. We would love to open one in London in the future – and yes, of course, you are always cordially invited. Photographs taken at a SEVENFRIDAY space in Jakarta, Indonesia.